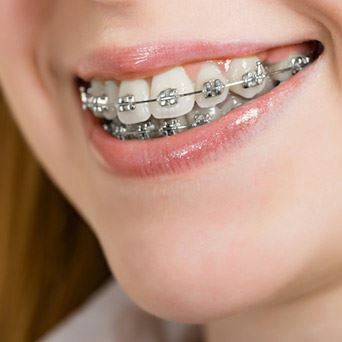 Patients considering straightening their smile may be faced with the idea of undergoing orthodontics. thankfully, patients have a number of options available to them. In addition to traditional metal bracket and wire braces, patients can enjoy the fabrication of retainers and use aligner systems such as Invisalign to achieve the results they desire.